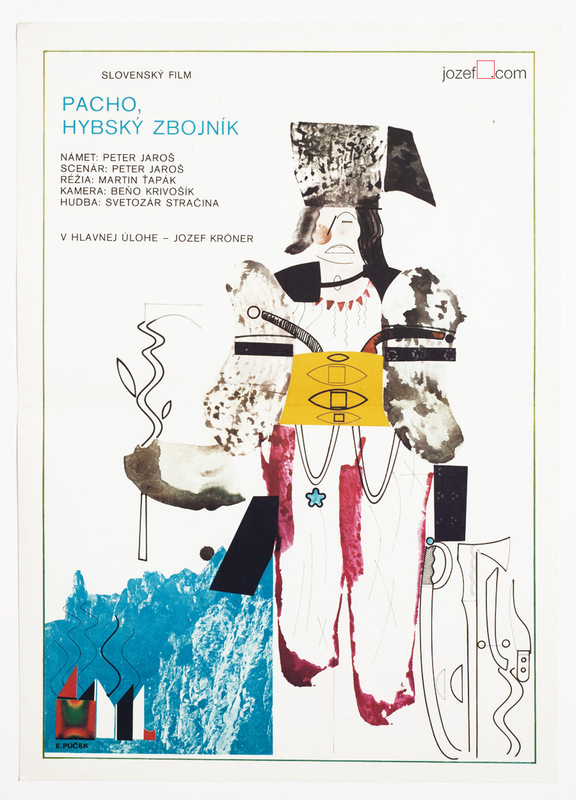 Movie poster for Hungarian comedy with beautiful artwork by Slovak fine artist Ever Alexander Púček. 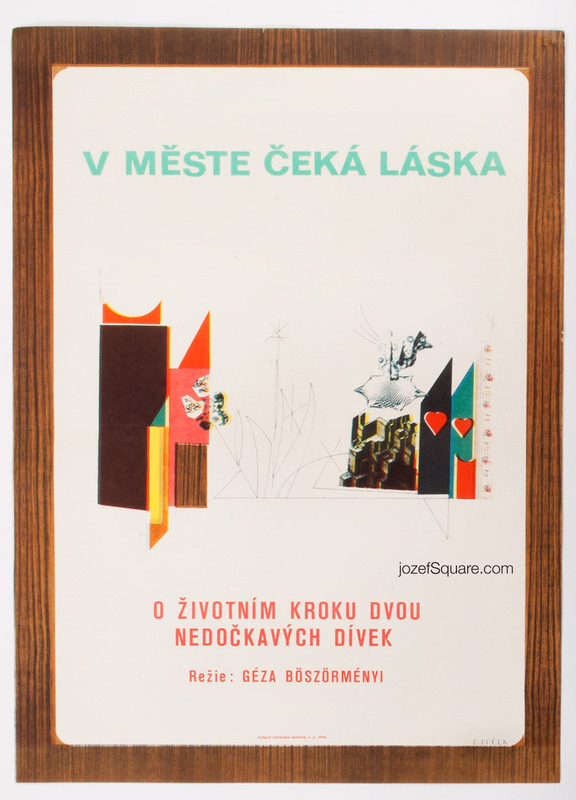 Movie poster with unusual and ever pleasing abstract artwork by Púček. Poster is folded in the middle. Slight crease on edges. Top edge with little crack. Small folds in corners. Registration misalignment. 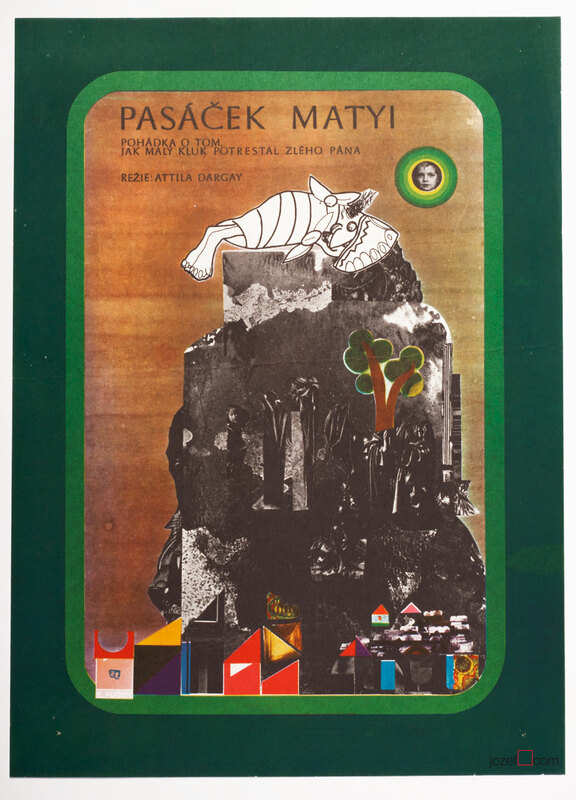 Movie poster is in A3 format (41.4 x 30.1 cm). Very nice condition. 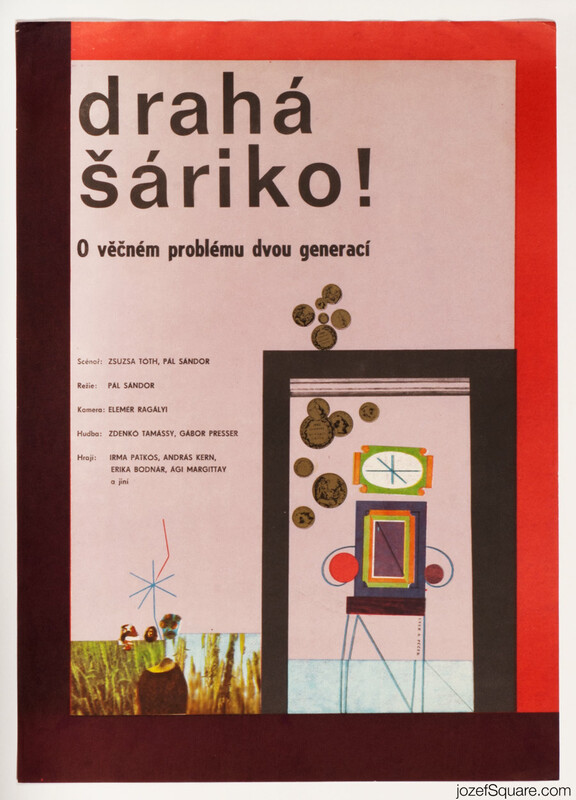 cinema posters designed for Hungarian movies. 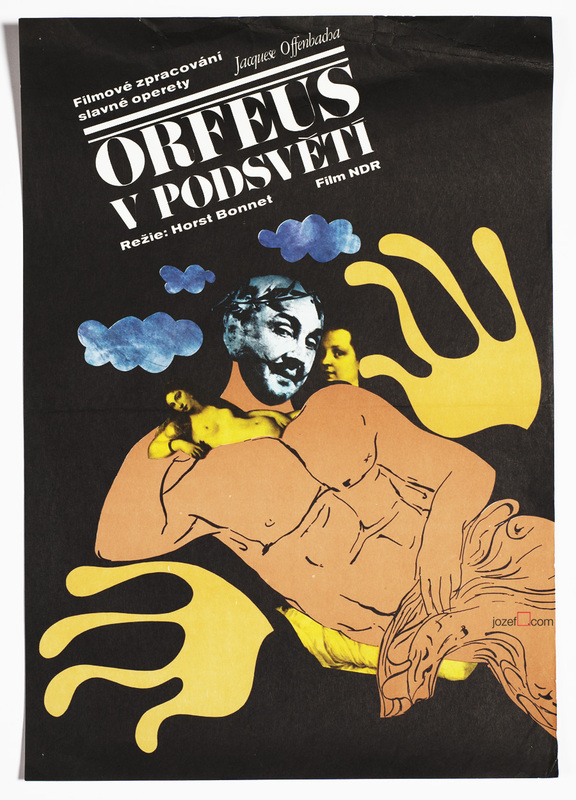 Be the first to review “Movie Poster – Birdies, Ever Alexander Púček, 1972” Click here to cancel reply.